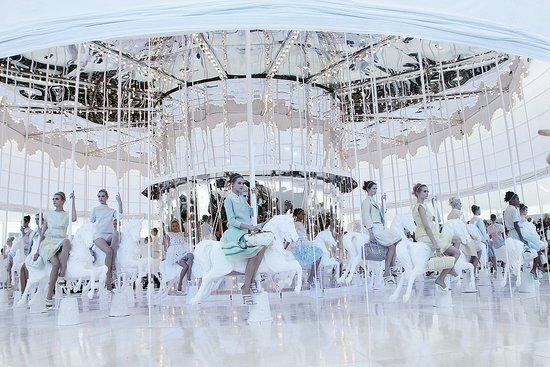 a spot of whimsy: carousel. 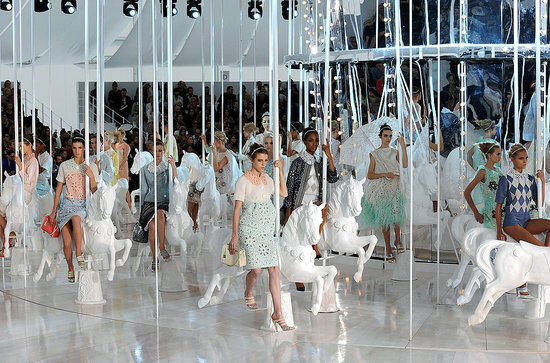 oh hello, kate moss! and you must watch the video. 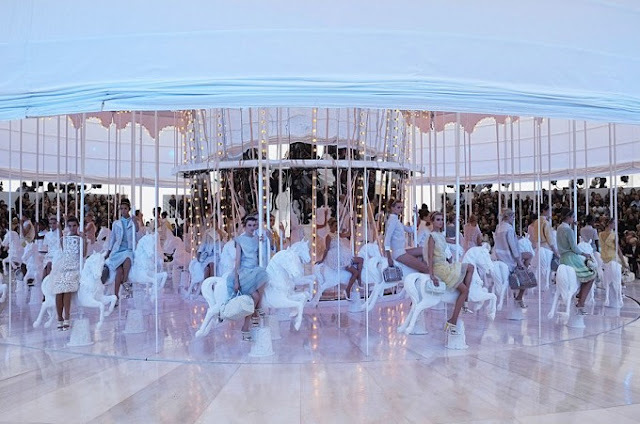 did you see tyra's version of this carousel on top model last week???? insanity. i just pinned all of this. gorgeous! Beautiful photos...the carousel idea is pretty cool. Thanks for sharing! haha you girls had the exact same reaction that i had, love it!